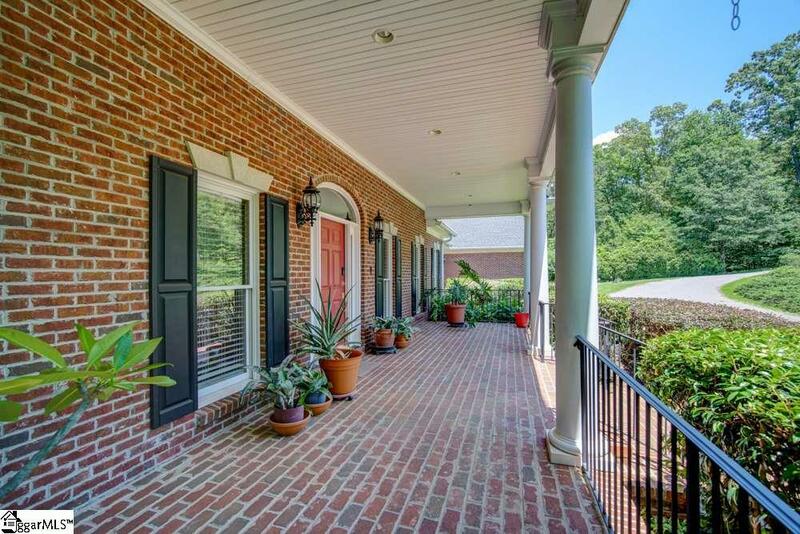 Looking for a dream home that makes you feel like you're on vacation every day of the year? Look no further! 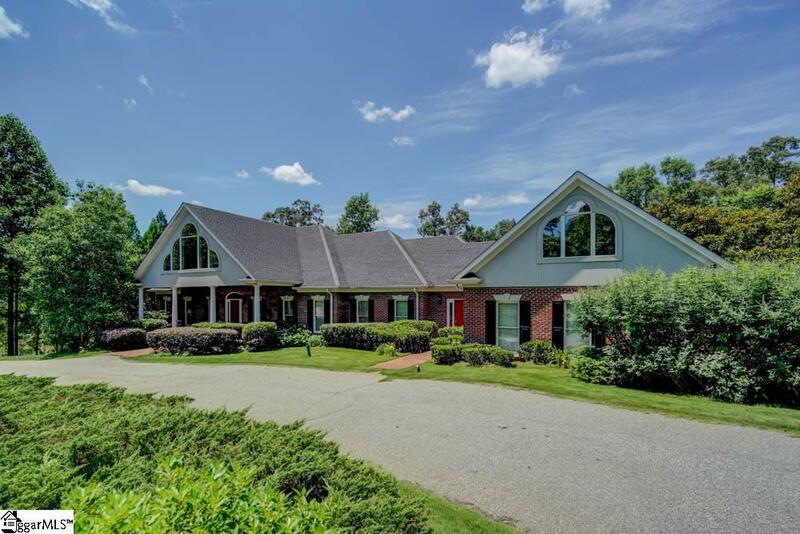 This 5000 sq ft custom built 5 bedroom, 3 1/2 bath brick home features 418 feet of waterfront situated on a beautifully landscaped and partially wooded 1.76 acre lot. Enjoy spring and summer days fishing from the dock and grilling out on the patio with family and friends. With a second kitchen on the basement level entertaining will be a breeze since its just steps away from the heated in ground salt water pool and spa. Go ahead and claim your favorite spot! 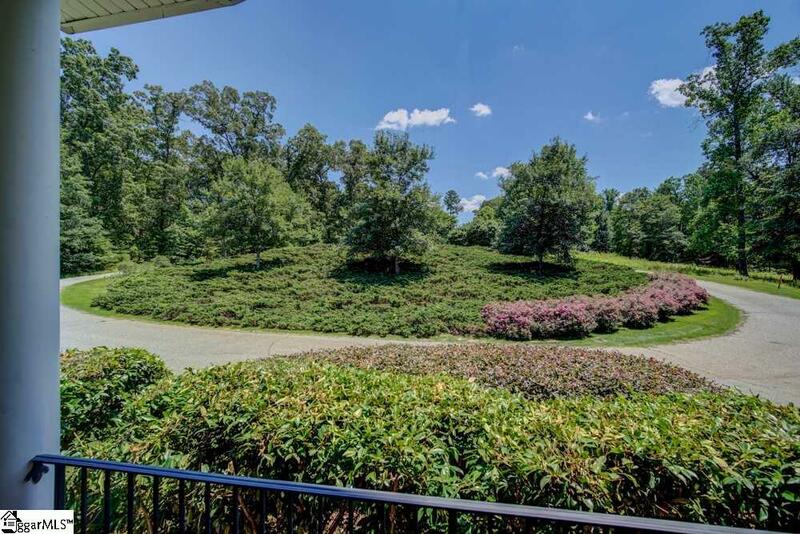 Whether it's from the spa, pool patio, a lounge chair on the upper deck or screened in porch, the views of Lake Blalock will not disappoint inside or outside this beautiful home! So many extras including poolside stereo surround sound which is also available throughout the home, 2 stone fireplaces with gas logs, radon mitigation system, interior and exterior lighting system, central vac, whole house generator, foam insulation and more storage space than you could ever fill! 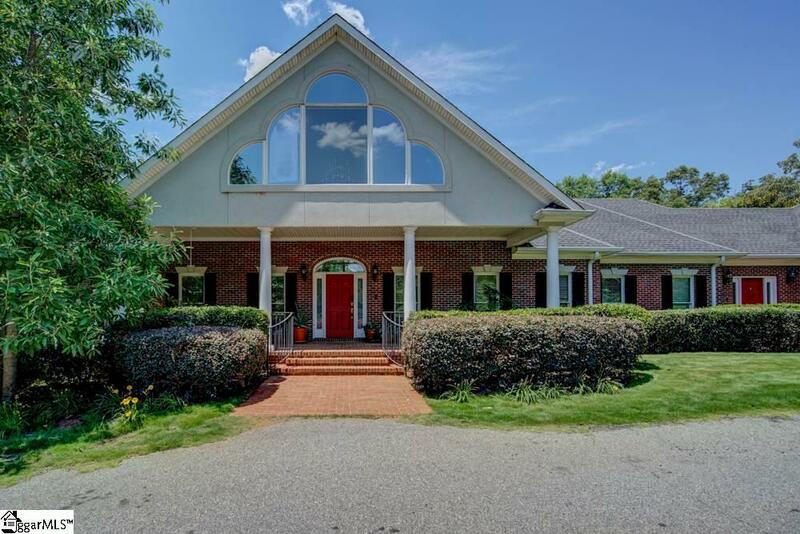 This home is also handicap accessible featuring an elevator, walk in handicap bathtub, and separate shower in master on main floor, wide doorways, and even a handicap lift for pool. Choice Home warranty in place through 8/31/2022. Call today to schedule your private showing and make your lakefront living dreams come true! Listing provided courtesy of Mary Bishop of Keller Williams Grv Upst.